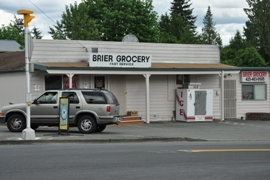 Brier is a small residential town located 15 miles north of Downtown Seattle in Snohomish County. The population is approximately 6,100 with a small city government and three public services departments. 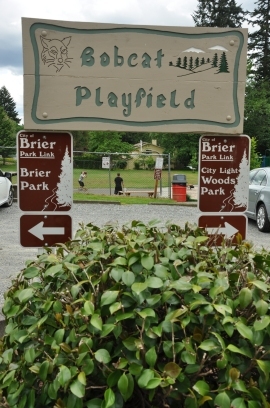 The City of Brier's development history has resulted in an environment characterized by large homesites, wooded areas and semi-rural in nature. The city philosophy is to continue to retain and maintain the basic, original, spacious and semi-rural wooded character of the areas and to remain relatively small, simple and intimate, with a minimum of regulation and taxation. 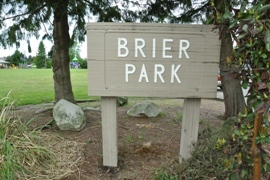 It is intended that future development of Brier will be consistent and harmonious with the established pattern although denser developments are being built in the north end of town. 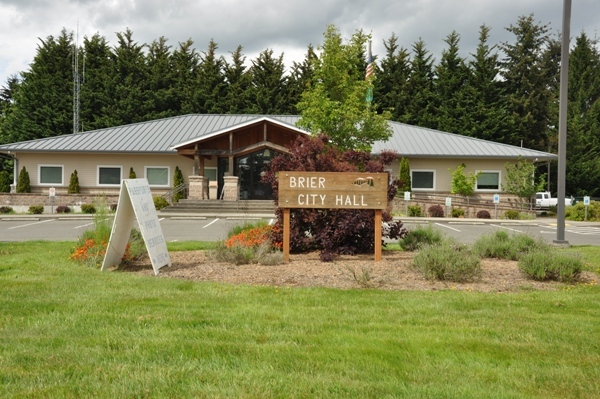 The overall goal of the city government is to preserve the existing character of The City of Brier as a single-family residential community, placing emphasis on the preservation of open space and natural landscape.